Mr. G, JmX, Disclosure, Sunscreem, Charlie Banks and more. 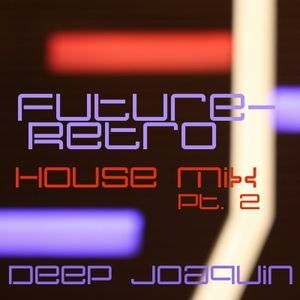 Future-Retro House is now mostly certainly essential. For House Style: This Is It!! House Revival! Huge thanks to all purveyors of the House roots into the Future!